What a gorgeous weekend! With the weather we had, a lot more people are getting out and enjoying it. 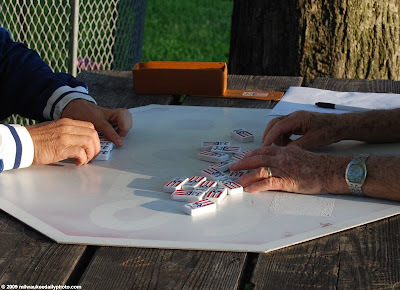 I shot this photo of two men playing dominoes in Kosciuszko Park on the south side.